There are several mini-games, logic, skills, math, etc. It 'to be evaluated very positively, does not reach the five stars only because of too invasive advertising. 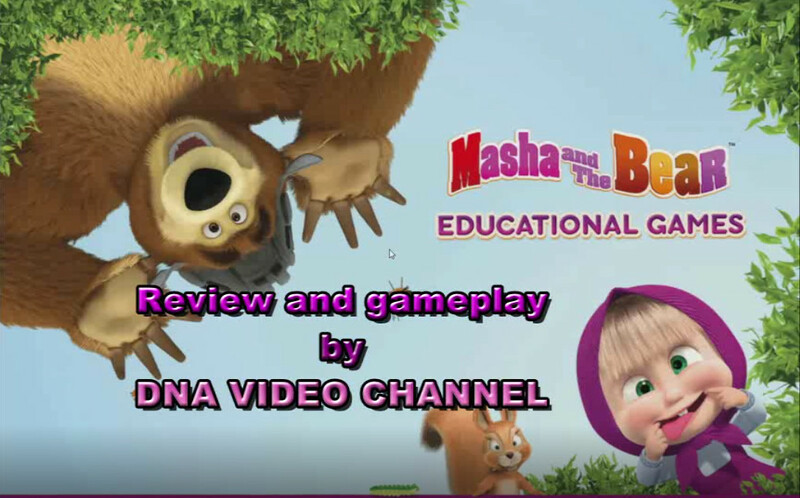 Masha and the Bear Educational Games is a game for Android and IOS for children, but even adults will find it interesting. It’s been a while since i was not talking about children’s games, but seeing how my daughter has fun with this game, i wanted to try it. I must say that to be a game with target children, some of the mini games are really fun and some of them are a version for children of well-known games. The game is set in the world of Masha and the Bear, which for those unfamiliar with these characters, represent two characters from the homonymous cartoon, beloved by children. Let’s find out what the game offers us in detail. 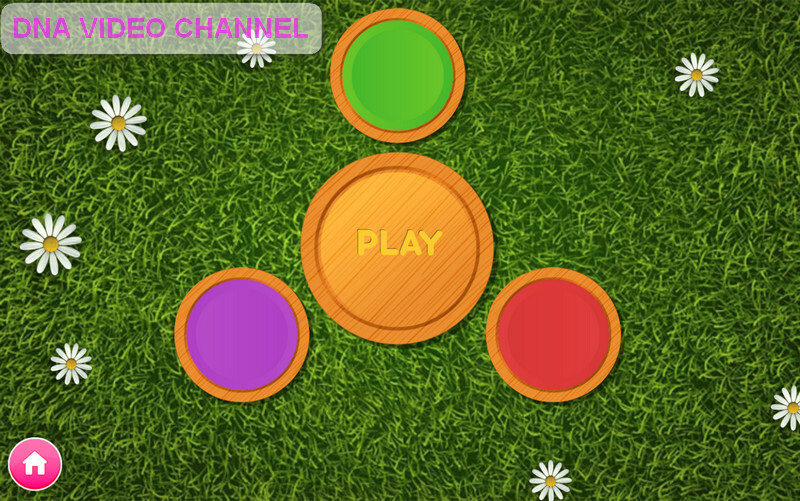 The main feature of this game is the high amount of mini games with which you can challenge yourself. The games are divided by type and each of them belong to the games that engage one or more of our skills. 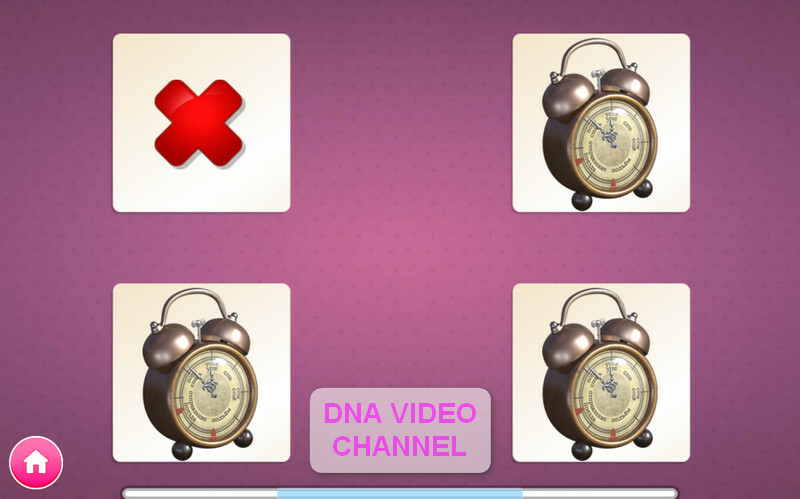 As you can see there is something to choose from, but especially with a single download, we find a set of games that allow us or our children / grandchildren / brothers / sisters to engage in different educational games, which we could hardly find in other applications. Let’s see in detail what games we talk about and some of their main features. The first category of games we are going to see are memory games. Here we will find several games whose goal is to test our memory. Among these, we find the classic memory, in which we will have to turn the cards face down two by two to find those with the same figure. It will certainly not be one of the games that wins by originality, but it is certainly a good gym to train the memory. In addition, the cards are always set on the world of Masha and Bear, then more lovable by the little ones. You will start the game with just a few cards to shoot, but continuing, the difficulty will increase and it will not be so easy to find the combinations. 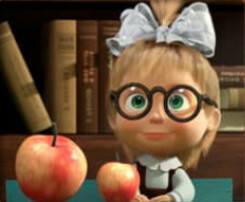 Along the lines of memory, find this variant of this educational by Masha and the Bear. In this case, we will have to memorize the cards with each hand, and find which one was not present until then. My daughter at this game is spectacular, she surpasses me (I have always been denied with memory). 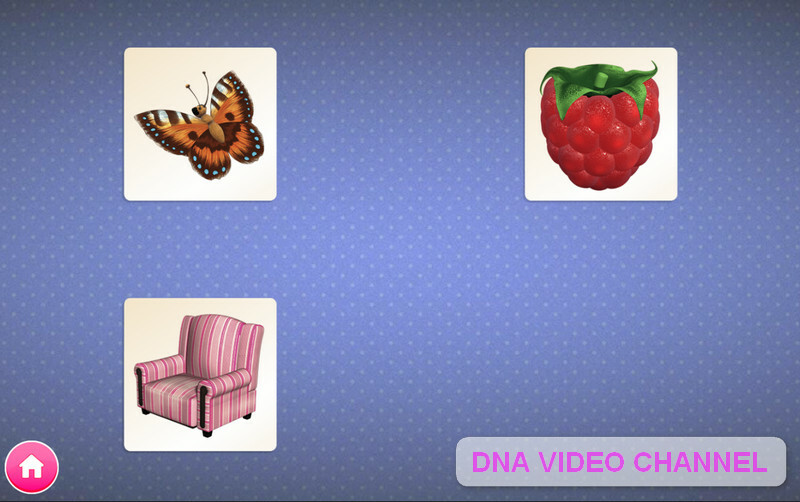 If we want to test our memory both visual and sound, we find among the memory games, a mini game that I saw often alone. Here we will have to be good at remembering the musical sequence and the colors that will gradually come on. After listening to the sequence, we will have to replicate it exactly. Later in the game we will have to be able to memorize sequences of notes also very complex. Even here I do not tell you what a bad blow I got from my daughter. The other two mini games in this category can only be played if we watch a video before playing or buying them. Change the game mode, but always memory games it comes. The second case is the exact opposite, that will be shown for a few seconds of the red X. Afterwards, the cards will be hidden and we will have to avoid selecting the card with the X. As usual the real challenge begins when the cards will increase.